Value Vinyls is leading the athletics industry with this premium multi-purpose coated athletic vinyl. 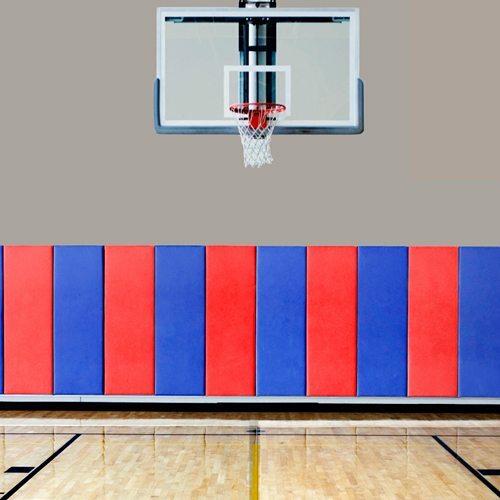 Impact 16 Coated Vinyl (JOSL16) for Wall Pads and Gym Mats are equipped with an attractive leather emboss and treated to meet NFPA-286, NFPA-701 and CSFM while achieving a Class A rating for ASTM E-84. This multi-purpose, certified CPSIA vinyl meets phthalate and lead requirements, assuring it is safe for kids. Additionally, it is treated with UV and anti-mildew.